See Yarra Valley Wineries from the air and take in the beauty of this stunning valley. 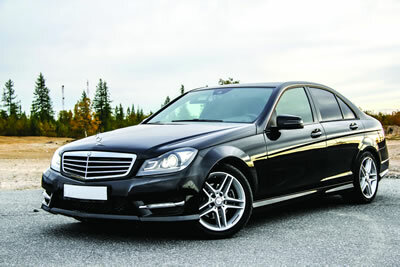 We organise the complete package, from pick up to getting you back and everything in between, we make the experience smooth and enjoyable. Let us fly you to the Yarra Valley in an ultra modern helicopter providing a truly memorable Helicopter experience for you and your guests. Visiting 5 or 6 quality wineries. A quick aerial view of the CBD and suburbs and then an extended birds eye tour of the magnificent Yarra Valley with beautiful wineries from the air. Lunch at the Tokar Restaurant & Winery with world class Mediterranean Cuisine. Visit the Coldstream Hills Winery, founded by James Halliday, internationally recognised wine judge. Followed by a unique experience, a private Barrel Tasting can be arranged at one of the Premium wineries, sampling wines from one of Australia’s best wines. 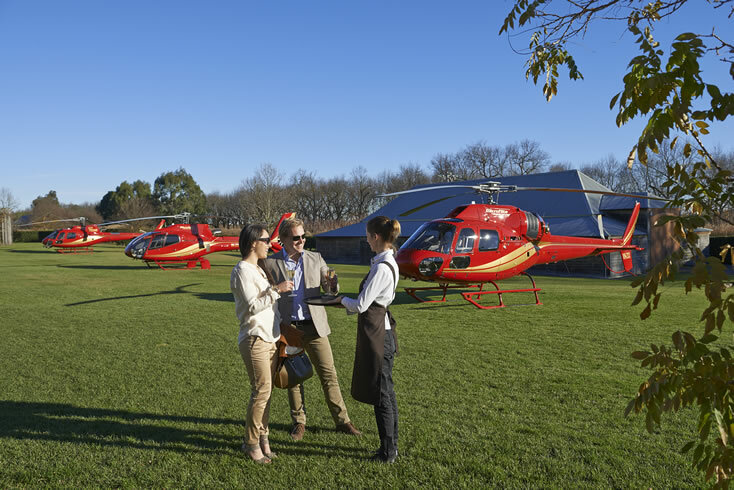 Then back to Chateau Yerring where our helicopter will whisk you back over the wineries to the Melbourne CBD. to discuss to book your ultimate tour. This is the ultimate Australian wine tour experience. 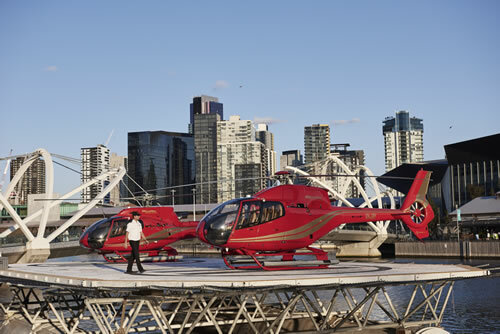 A complete package, you’ll depart from the Yarra River helipad in Melbourne opposite Crown Casino. After a quick aerial view of the suburbs and then an extended birds eye tour of the magnificent wineries of the Yarra Valley. We will then collect you straight from the helipad in the Yarra Valley and, at the end of a marvelous day, drop you back to your helicopter for your flight back to Melbourne. Lunch can be at the Levantine Hill winery, fantastic food and world-class venue. Then back to the helicopter which will whisk you back to your original departure location. This is a fantastic experience enabling you to sample the wines and the hospitality of the stunning Yarra Valley.